On today's Natural Home with Jennifer, I'm doing a le no makeup look tutorial using mostly natural and organic makeup. 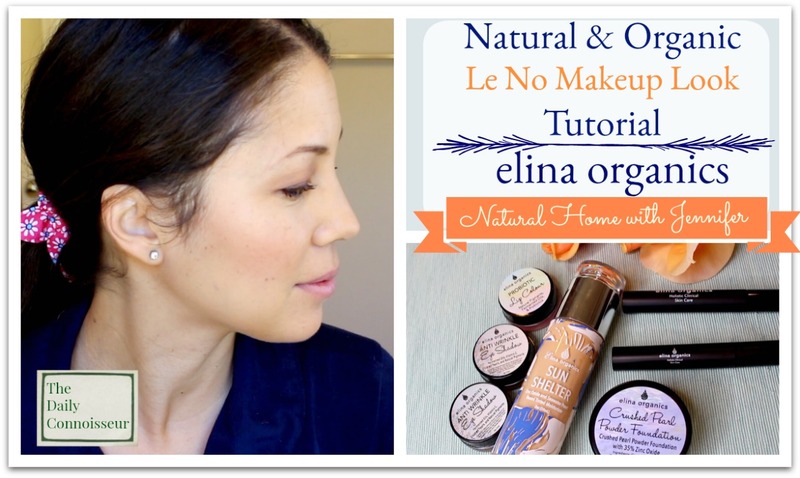 Today, I'm featuring Elina organics makeup. Elina Organics makeup products are 100% natural, contain Pearl Powder and Zinc Oxide for all day sun protection. Products are free of Talc and other toxic chemicals. They contain very minimal ingredients, making it perfect for even the most sensitive complexion. The makeup will not accentuate or clog your pores. It will infuse your skin with skin nourishing and protecting amino acids, vitamins, and probiotics. You are able to achieve different levels of coverage from almost translucent to complete concealing. Sun Shelter tinted moisturizer, crushed pearl powder foundation (I used medium), anti-wrinkle eyeshadow in espresso, anti-wrinkle eyeshadow in raspberry latte, and all natural mascara. 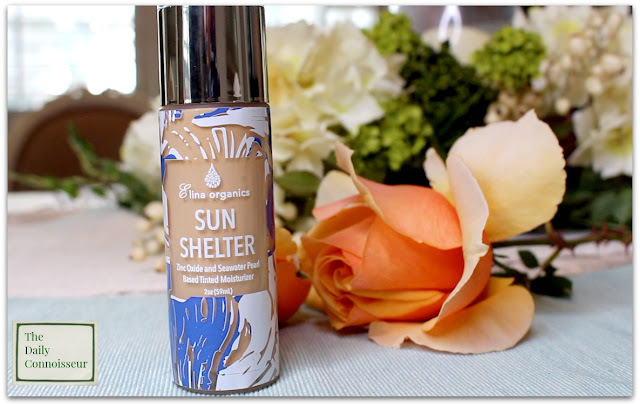 The tinted moisturizer goes on sheer, but still has great coverage. It feels light on the skin and moisturizes well. It is truly the star of the show. I love the eyeshadows too. They start off as a cream and finish as a powder and last all day. I even used them without applying primer first and they last all day without creasing. The crushed pearl powder foundation works beautifully and I was very pleasantly surprised by the mascara. 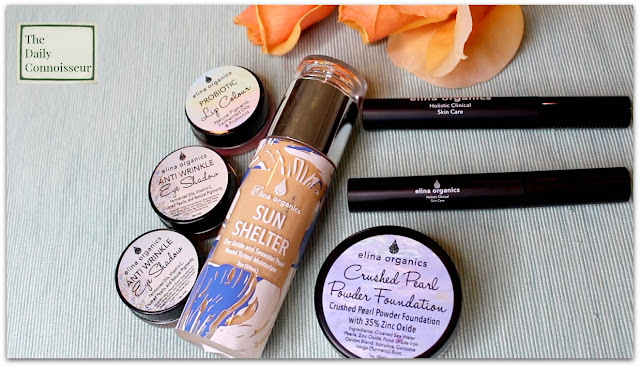 All in all, this is an excellent organic makeup line. Elina organics also sent me the natural lash growth serum with peptides, which reportedly aides in lash growth. I haven't used this long enough to comment on whether or not it works. I can come back and let you know. I hope you enjoy the tutorial in today's video. If you have any requests for future Natural Home with Jennifer videos, please let me know. If you have a great natural and organic makeup line you use, please share in the comments. Have a wonderful weekend and I'll see you on Monday. FTC: This is not a sponsored post. Some links in this article may be affiliate. Lovely foundation. Can you please share the beautiful music for this video? 'Layer the lipstick' says to me that you don't actually like the colour but are too polite to say, ha ha. You look lovely, as always. Thank you, Janet! The second song is Prelude. It's from the copyright free library in Epidemic Sounds. Kgirl- yes! The color isn't my favorite on myself. I think it would look nice with someone who is blonde :) You know me too well!